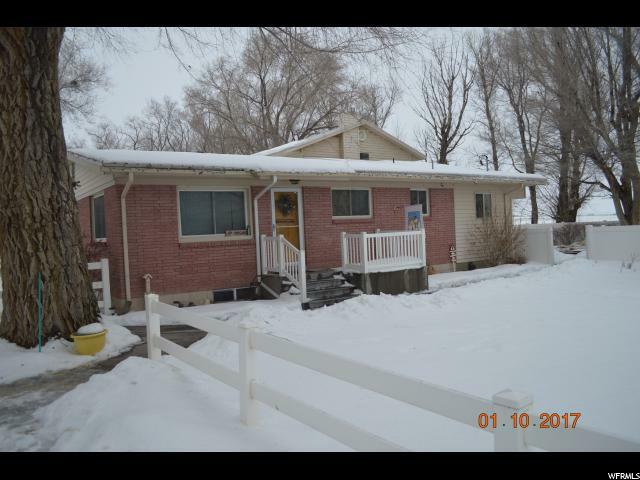 All Snowville homes currently listed for sale in Snowville as of 04/20/2019 are shown below. You can change the search criteria at any time by pressing the 'Change Search' button below. If you have any questions or you would like more information about any Snowville homes for sale or other Snowville real estate, please contact us and one of our knowledgeable Snowville REALTORS® would be pleased to assist you. "Very nice 4 BR, 3 BA, office, spacious laundry room and open kitchen. Nice agricultural area. This home must be sold with MLS# 1514219 (Land). Square footage figures are provided as a courtesy estimate only and were obtained from Box Elder County records . Buyer is advised to obtain an independent measurement." 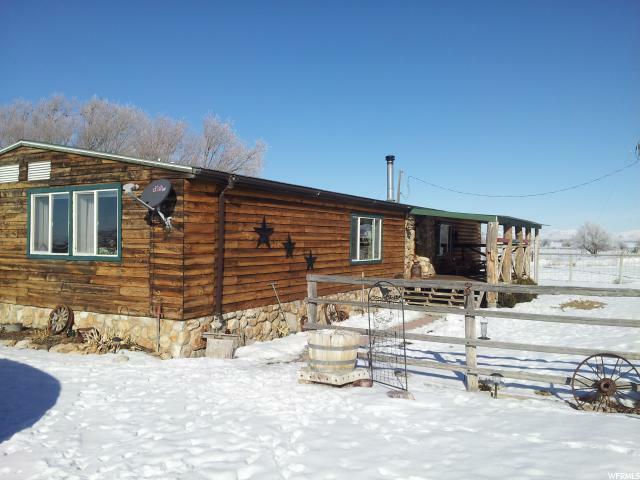 "Country setting, great views of the mountain. A must see location, if your wanting a quite county life. This is the property for you ?? Two lots with separate tax ID for the price of one. Tax ID # 08-072-0026 is a vacant lot with an acreage of 5.49 and is adjacent to the property. There are no significant zoning regulations "